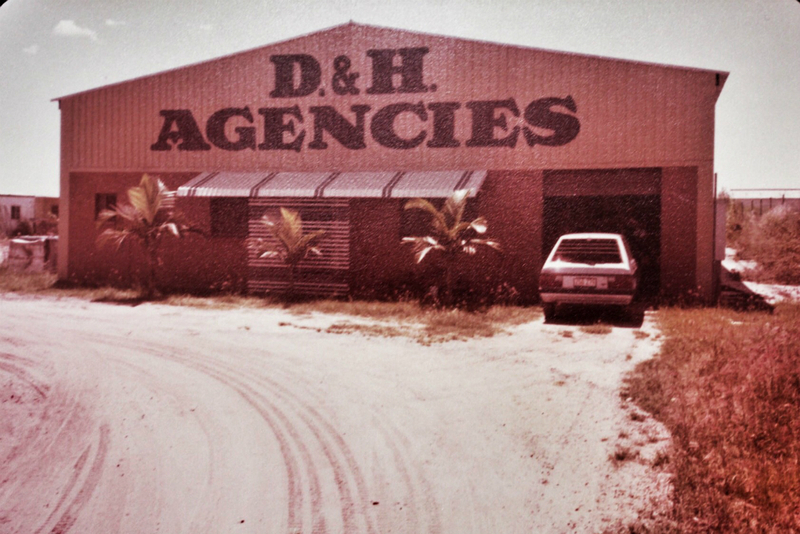 Established in 1974 by Mr Douglas Cooper, D&H Agencies has always focused on quality and reliability. D&H Agencies is an amalgam of a number of diversified companies and has wide spread business interest in the areas of retail, construction and plumbing industries. D&H agencies has been present in the industry for over 40 years which has gained invaluable knowledge about product and market and has honed its business acumen. The D&H agencies retains the zeal with which it began operations and is reputed for its dynamism and reliability. It is a locally owned company with a highly dedicated team. 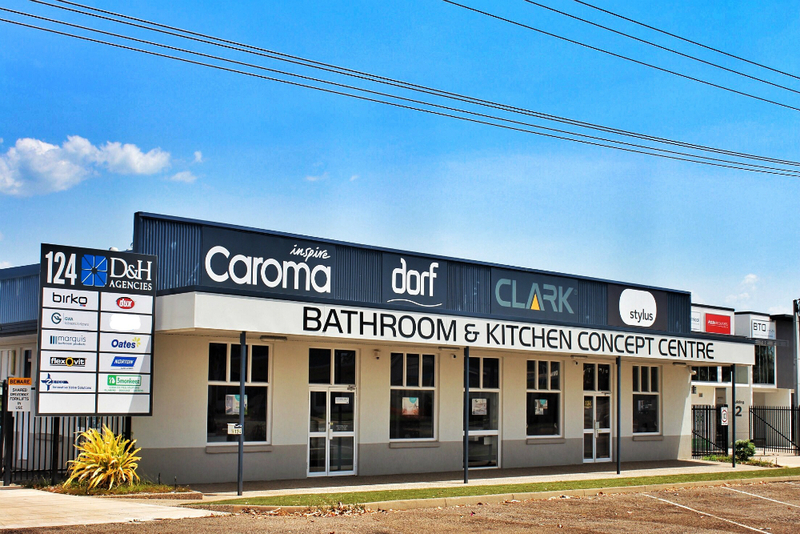 We provide a high level of sales, service and distribution on Darwin on behalf of our manufacturing partners. It’s a matter of pride for us that we adopt hand on approach to our projects to represent the best interest of our stakeholders. A personal and professional commitment to proactively protecting the well-being of our employees, our partners and the people of the communities in which we operate. At D&H Agencies we demonstrate honesty by having open and direct communication with each other. Our Interest is based on our reputation, morals and consistency.